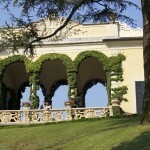 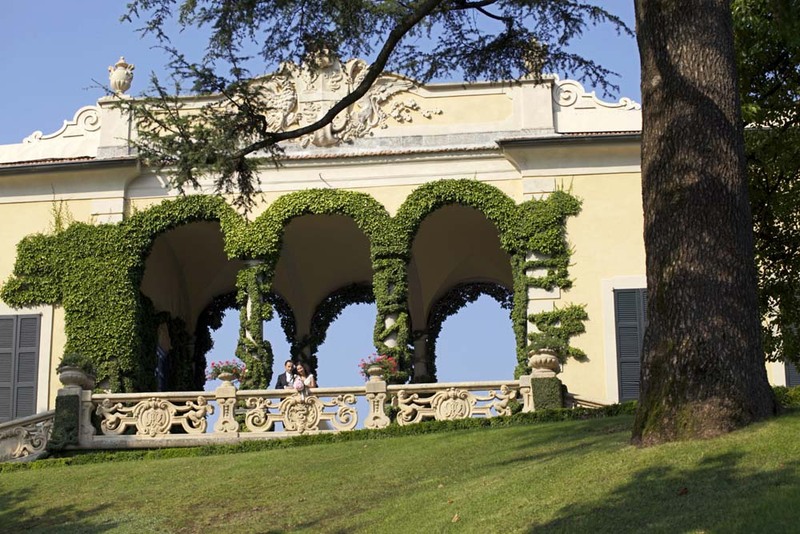 The true pride and joy of the Villa is the panoramic terraced garden, which is dominated by the elegant loggia. 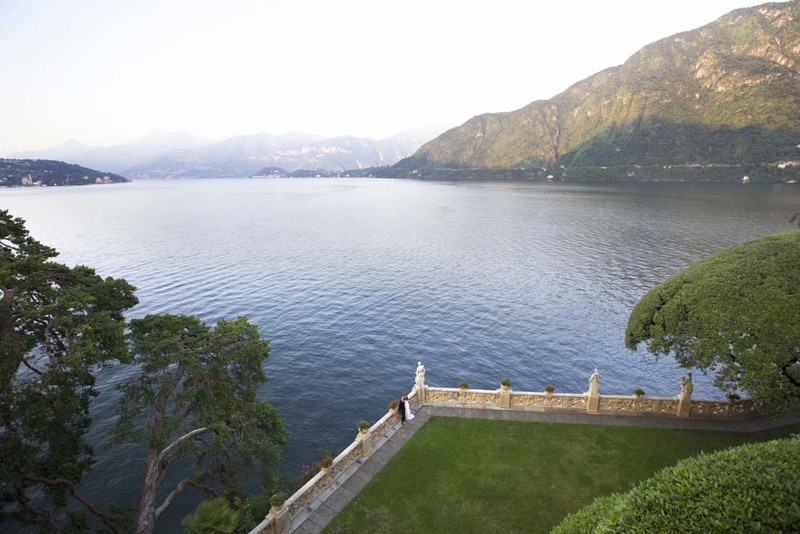 The garden is a bona fide masterpiece, in which every element relates to the lake, its shores and its mesmerising waters. 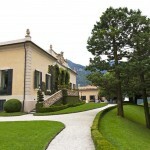 The interiors of the Villa remain redolent of the style choices made in the 1970s by the last owner, Milanese entrepreneur and explorer Guido Monzino. 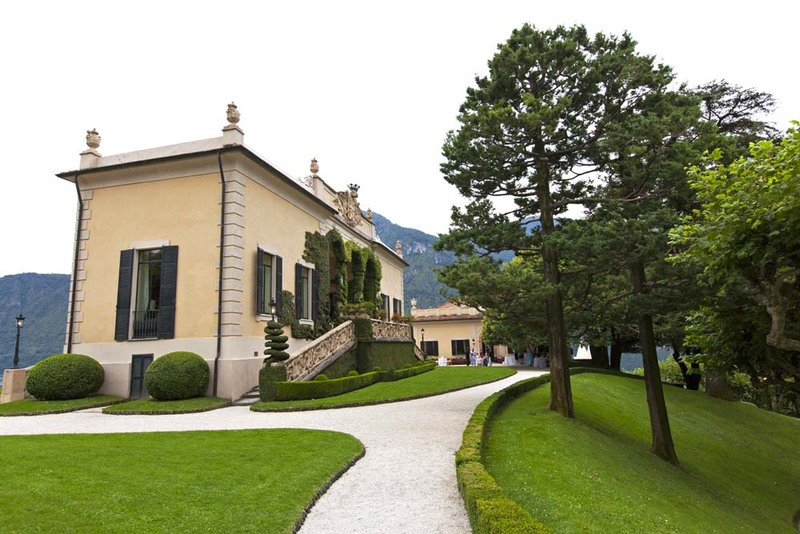 The rooms play host to a rich collection of Chinese, African and pre-Columbian art, alongside 18th-century English and French furniture. 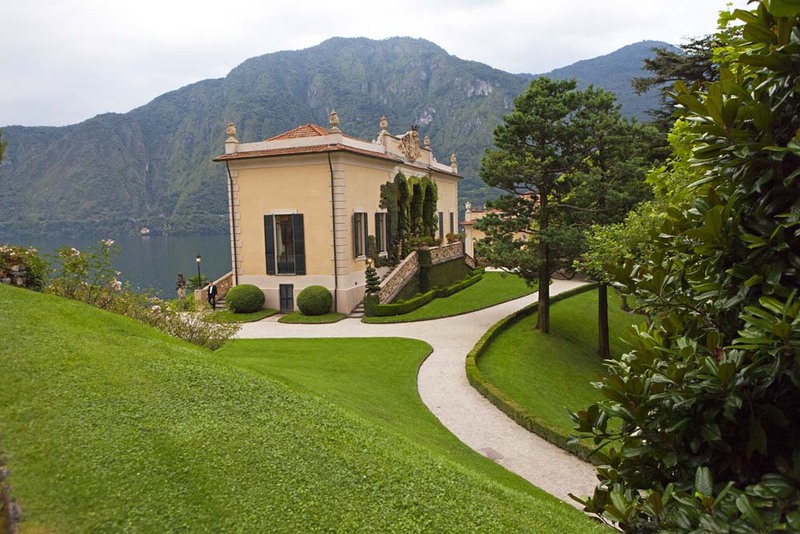 There is also a small museum housing documents and memorabilia from Monzino’s expeditions. 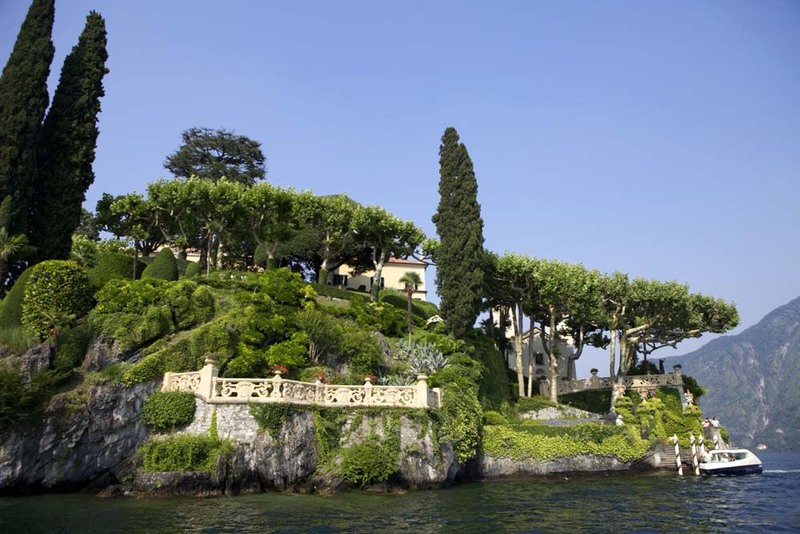 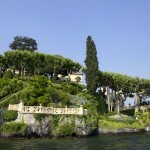 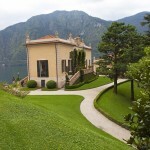 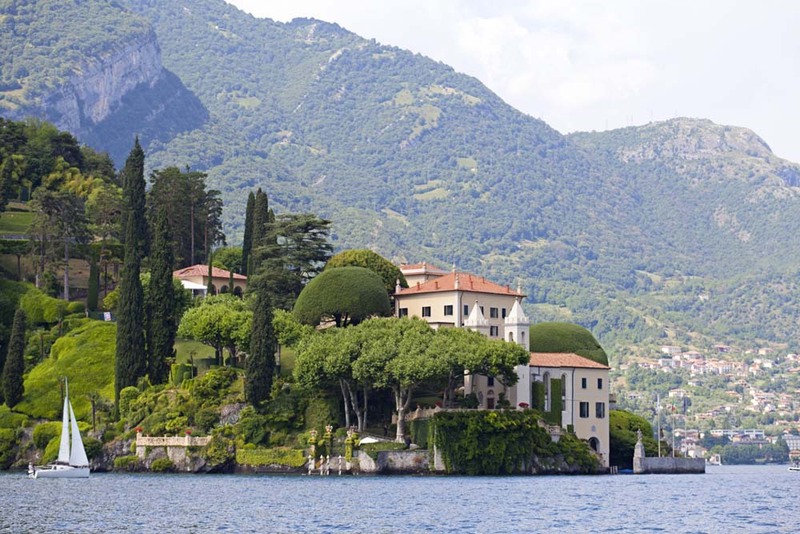 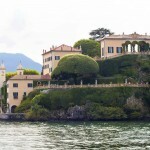 A number of feature films have used the villa for location shooting, including A Month by the Lake (1995), Casino Royale (2006). 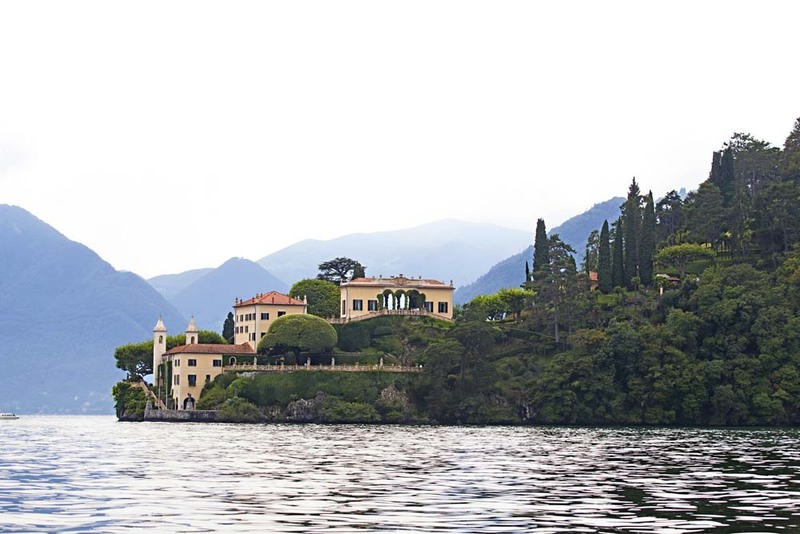 The villa was also used for the lake retreat scenes in Star Wars: Episode II Attack of the Clones (2002). 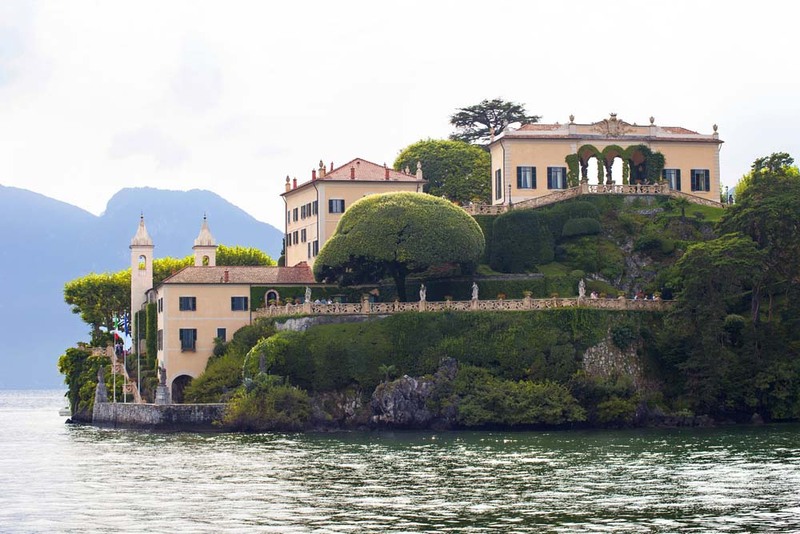 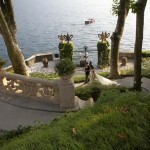 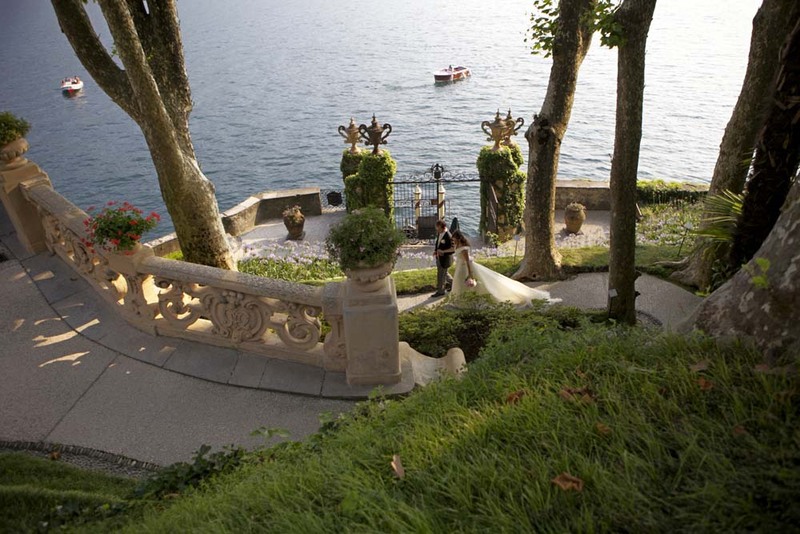 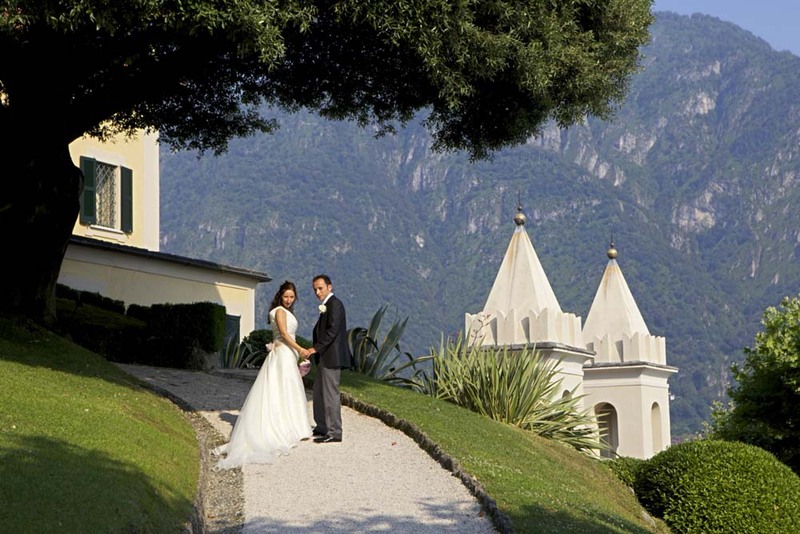 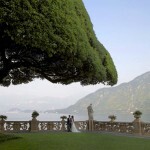 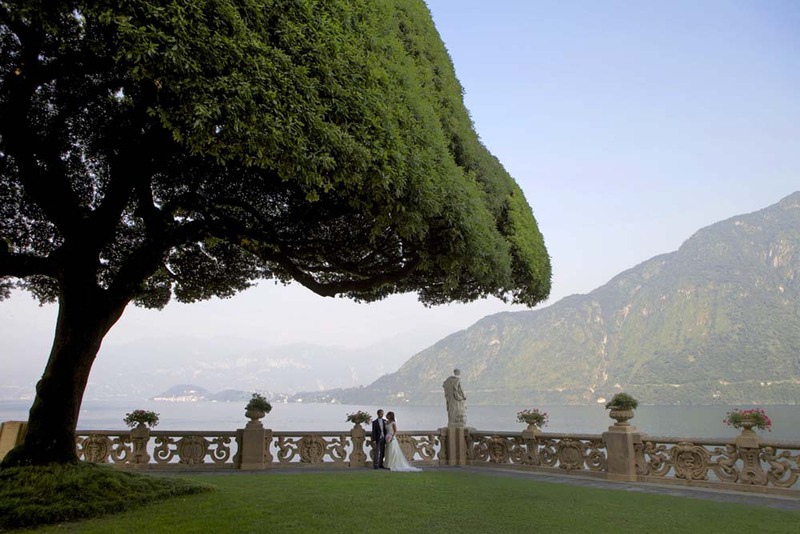 Villa Balbianello is one of the best location to enjoy your wedding…Civil, symbolic and Blessing Ceremonies can be performed here.